We hope you are having a great 2019. 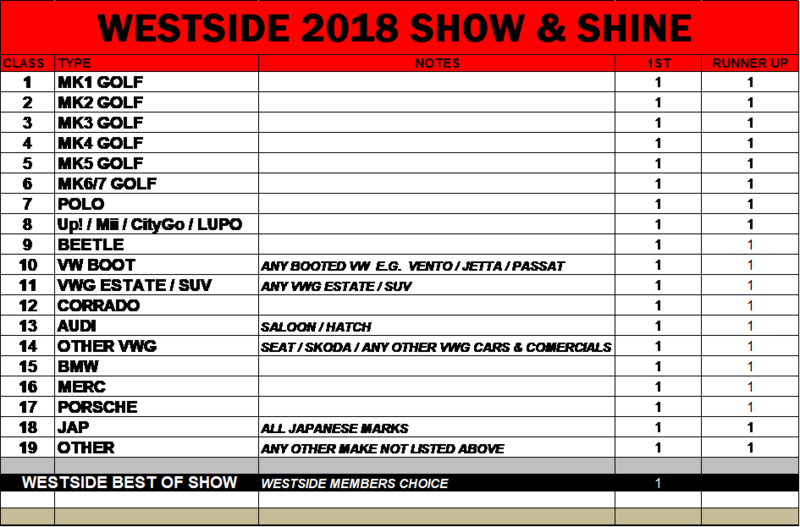 The team at Westside are looking forward to what is considered one of the most exciting, innovative and fastest growing shows on the automotive events calendar. 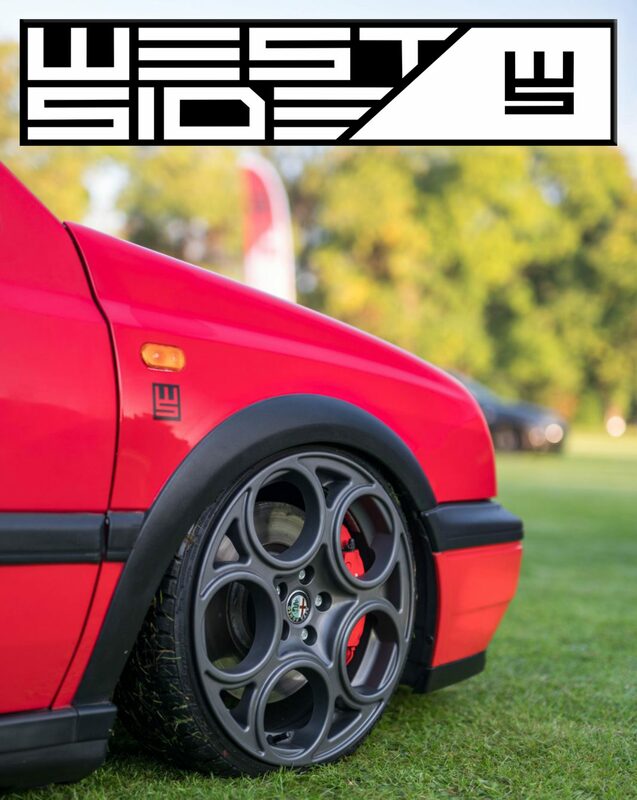 Building on the success of the previous Westside shows, we are happy to announce the Westside Show & Shine will be held on Sunday 29th September 2019 at Chalfont St Peter Cricket Ground, set within the beautiful Chiltern Hills in Buckinghamshire. This year we also celebrate our 12th anniversary and hope you and your cars can join us on this year. In addition to our own Westside show cars, we will bring together the best cars, clubs, exhibitors and traders in Europe for the enjoyment of the thousands of visitors expected at the show. We are always supported by leading VAG publications, top enthusiast clubs, and the best tuning specialists in the scene. We are inviting all the leading Parts, Tuning, Wheel, ICE, and Styling Companies to join us for what promises to be a great show towards the end of this year’s Car Events Calendar. We always advise arriving early to gain a good spot on the show ground on one of our Streets, also giving you plenty of time to clean and perfect that shine. Main cost included with you admission, all we ask is £1 donation to Charity as per previous years. After visiting modified car meets such as Chelsea cruise and Club GTI meets in Park Royal, the group of family and friends grew in numbers, after regularly attending GTI internationals the group was now the focus of attention Magazines at the forefront of the car tuning world were knocking at the door to find out what all the fuss was about. Soon Max power, Performance VW and Revs magazine were featuring the Westside cars and as the years went on after being regular visitors to the European scene we now had a fantastic following picking up prizes for some of the best in the world.